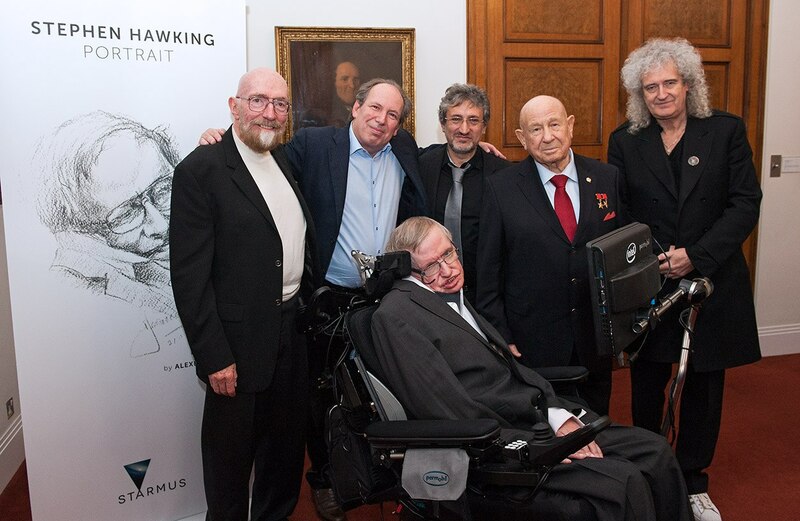 Kip Thorne (left) poses with Hans Zimmer, Garik Israelian, Alexei Leonov, Brian May, and Stephen Hawking. Photo: Starmus/Max Alexander. Congratulations to Kip Thorne, Barry Barish, and Rainer Weiss on winning the Nobel Prize in Physics for their gravitational wave detection and discovery! Kip S. Thorne was the one who first told Stephen Hawking about Starmus Festival in 2011, after which Professor Hawking accepted Brian May’s invitation to come to Starmus-2. 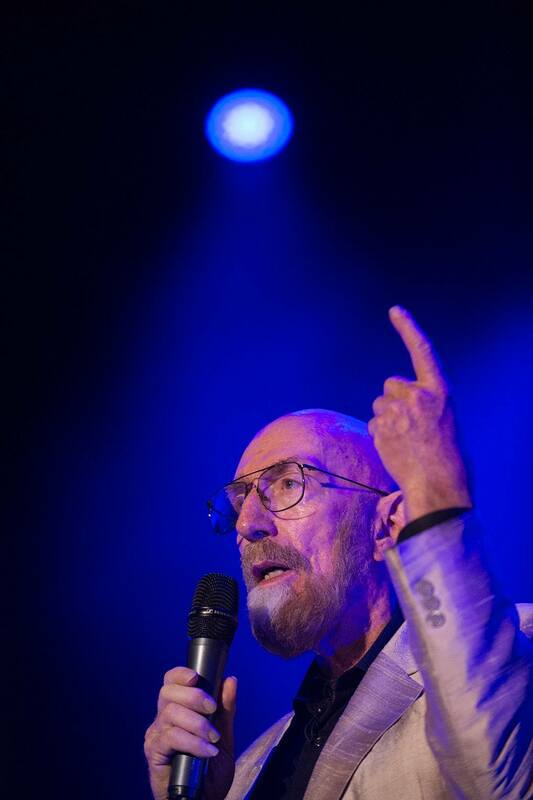 Kip S. Thorne gave lectures at Starmus-1 and Starmus-3 and offered an amazing performance called “The Warped Side of the Universe” at Starmus-3 with Hans Zimmer, Paul Franklin and Oliver James, and Brian May as special guest. Kip S. Thorne is a convinced promoter of Starmus Festival and we owe him a great deal of support. 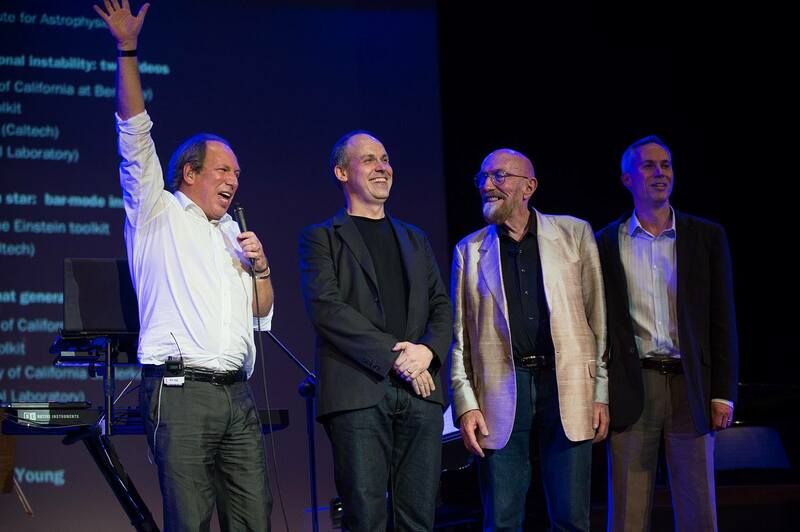 He was also the one who invited Barry Barish and many other prominent scientists and artists to present at Starmus. Today Kip S. Thorne won the 2017 Nobel Prize together with Barry Barish and Reiner Weiss, "for decisive contributions to the LIGO detector and the observation of gravitational waves" (nobelprize.org). Congratulations, Professors Thorne, Barish, and Weiss! 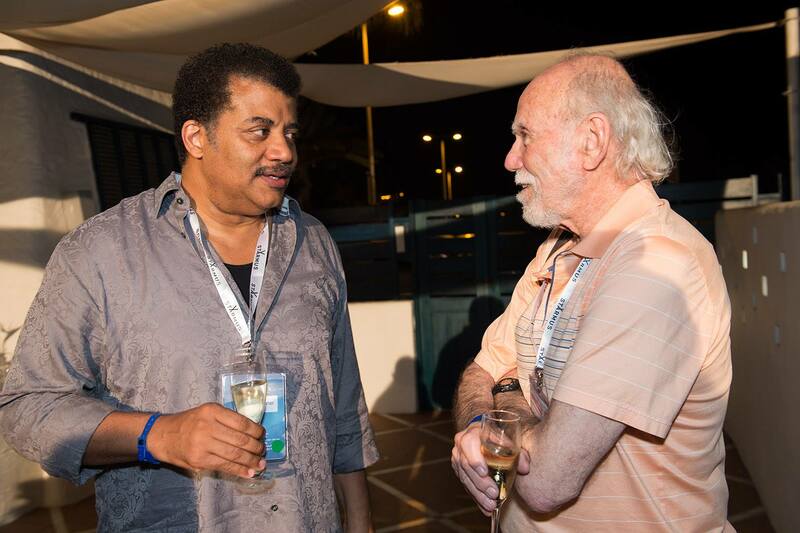 Neil deGrasse Tyson speaks with Barry Barish. Photo: Starmus/Max Alexander. 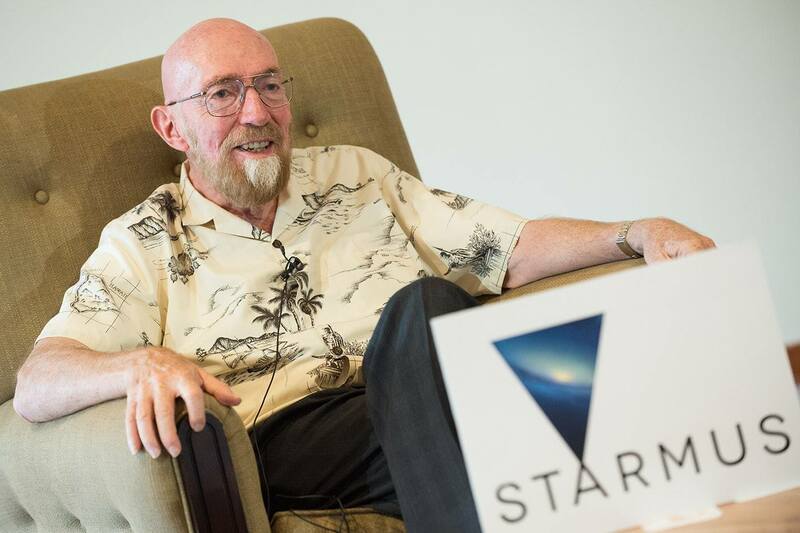 Kip Thorne at Starmus. Photo: Starmus/Max Alexander. 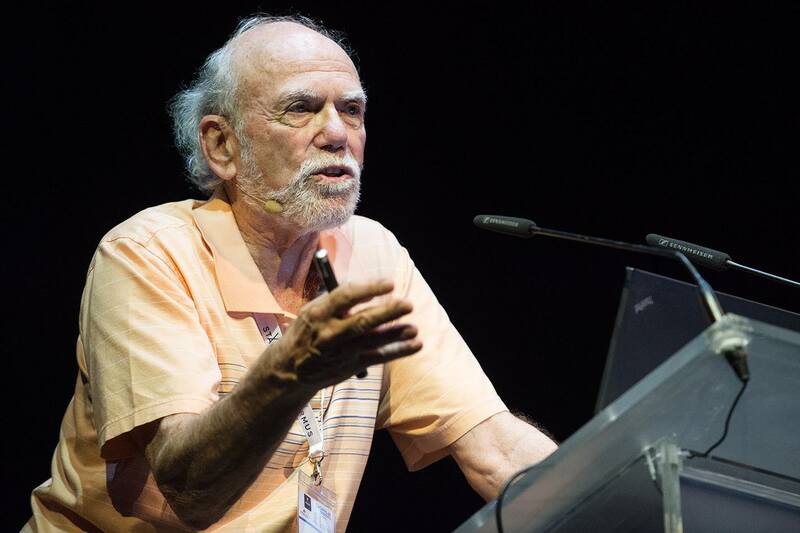 Barry Barish at Starmus. Photo: Starmus/Max Alexander.